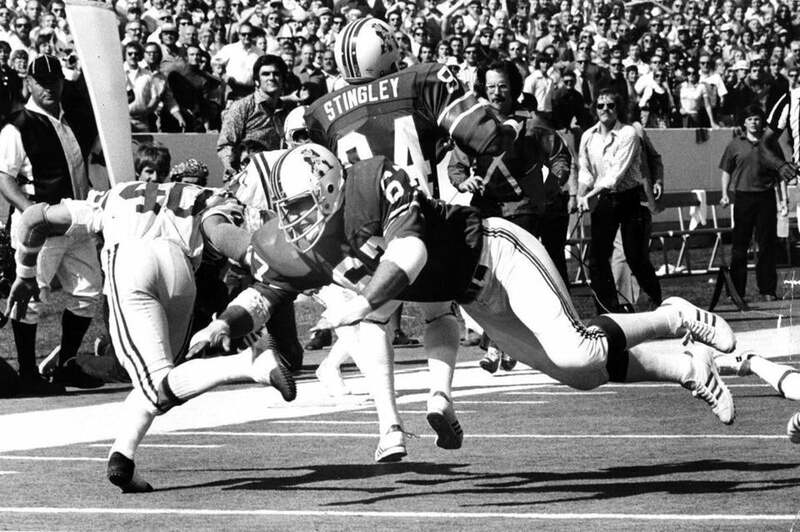 Bill Lenkaitis (67) played for the Patriots from 1971-1981. Lenkaitis was afflicted with chronic traumatic encephalopathy (CTE). This story first appeared in the Globe Investigates newsletter. You can sign up for that here. Ten years ago this week, I wrote my first story about chronic traumatic encephalopathy, the incurable brain disease linked to head blows in football. Since then, I’ve spent years examining the work of CTE researchers, the NFL’s practices, and the heart-wrenching stories of former players who died with the disease and those who are living with its symptoms. CTE has robbed once-elite athletes of their personalities, their memories, their abilities to reason. Nearly half of the Patriots on the first three Super Bowl-winning teams report brain injuries. Most recently, I joined the Spotlight Team to investigate the life and death of former Patriots star Aaron Hernandez, the third former Patriot afflicted with CTE who took his own life. Much has changed in the last 10 years. The NFL has agreed to pay more than $1 billion to settle brain-injury complaints. Rules have been adopted to better protect players, even as parents have grown increasingly wary about exposing their children to the risks. But the story’s final chapter has yet to be written.